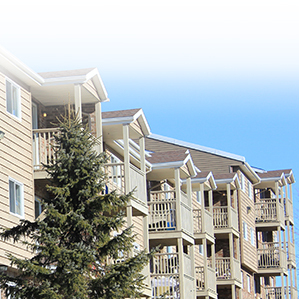 Situated in a vibrant Dartmouth residential neighbourhood, Highfield Park Apartments offers a variety of lease options to meet every renters needs. 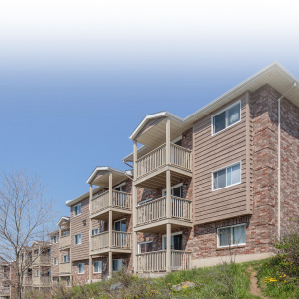 Conveniently serviced by a large public transportation depot and located within minutes of downtown Halifax, residents of Highfield Park Apartments enjoy access to city life in a quiet, suburban setting. With close proximity to downtown Dartmouth, Dartmouth Crossing and Mic Mac Mall and the Burnside Business Park, everything you need is here for easy comfortable living. You will find a number of excellent schools, parks and community centres within walking distance – ideal for families, seniors and working professionals. Our large selection of low-rise buildings in this community offers many living options, from bachelor to three bedroom units. 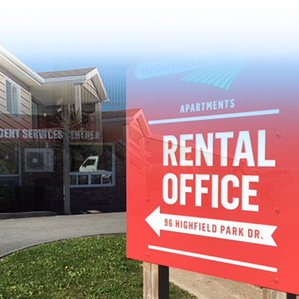 With well-appointed suites ready to lease, Highfield Park Apartments offers exceptional value, boasts being the largest pet friendly community in Atlantic Canada and provides worry-free living with 24/7 service. 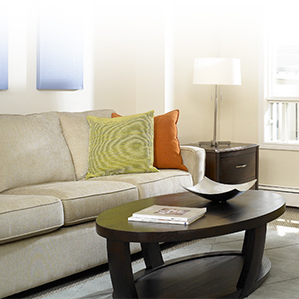 Visit our other locations in Toronto and Windsor, Ontario at Westdale Properties.